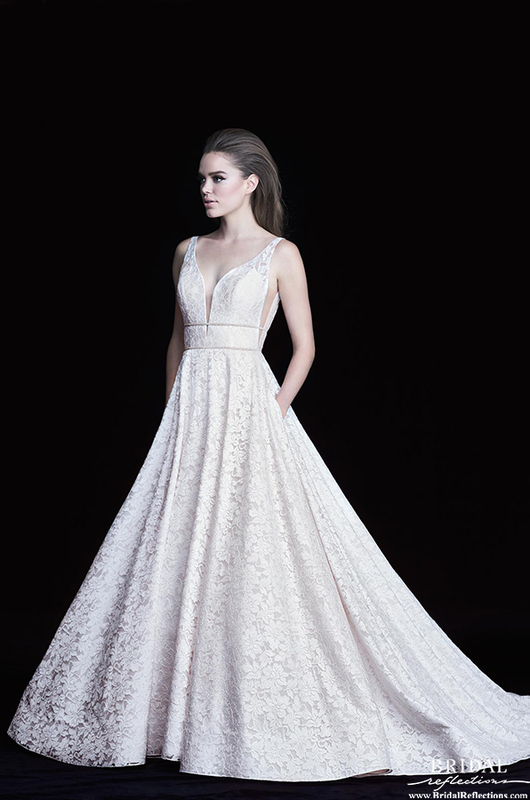 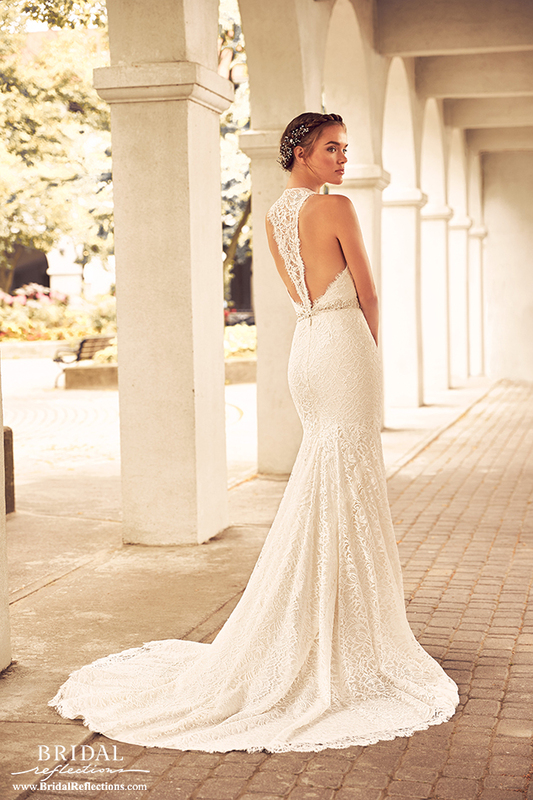 Paloma Blanca has been servicing the Bridal Industry since 1937 from its own manufacturing facilities in Toronto, Canada, offering expert fit, high quality fabrications, attention to detail and styling, and ‘on time’ service. 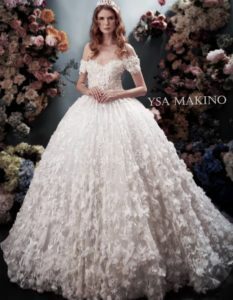 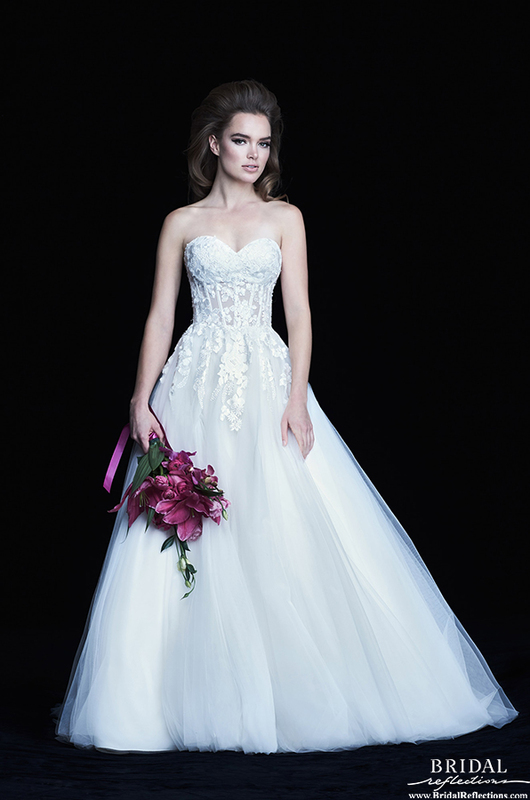 If you are a bride looking for style, elegance, and simplicity along with value, you should find your dream wedding dress within our collection. 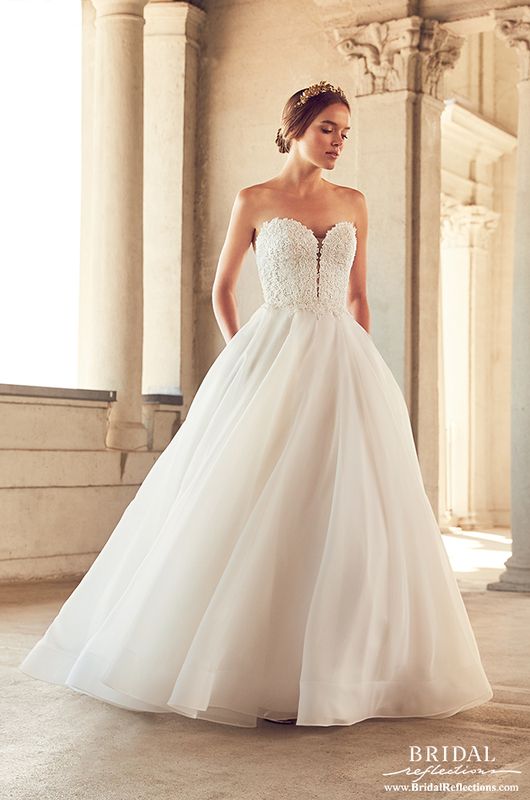 Find your Paloma Blanca wedding dress creation at Bridal Reflections of New York.